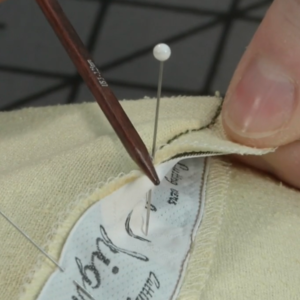 When you begin the pants-fitting process, select the best size for the muslin test garment. 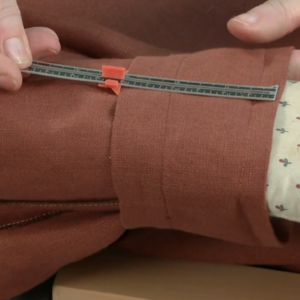 When you begin the pants-fitting process, it’s important to select the best size for the muslin test garment. 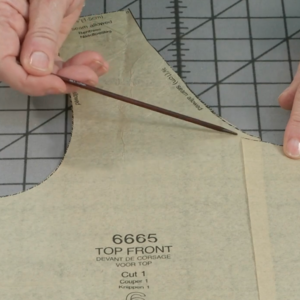 Even if you follow the measurements listed on the pattern, you may discover that you have inadequate ease to make the adjustments you need. 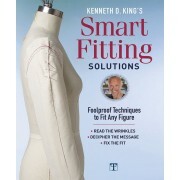 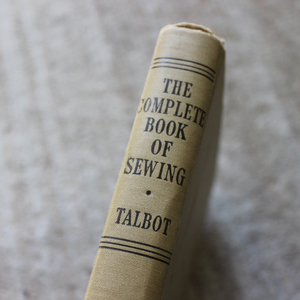 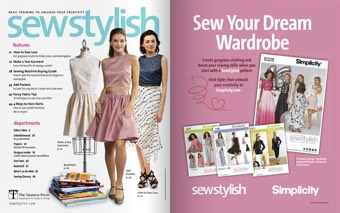 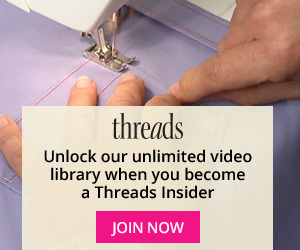 For the must successful fitting, start with a muslin that gives you room to manipulate the fabric. 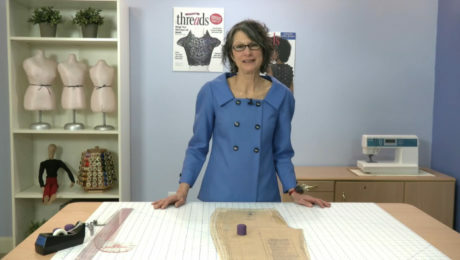 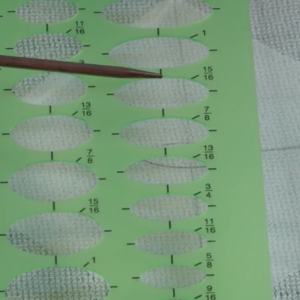 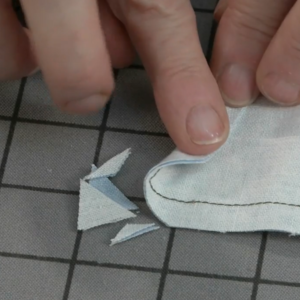 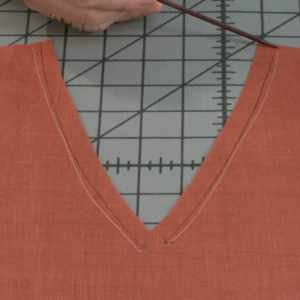 Fitting expert Sarah Veblen explains how to evaluate a muslin to determine whether it offers sufficient ease for fitting. 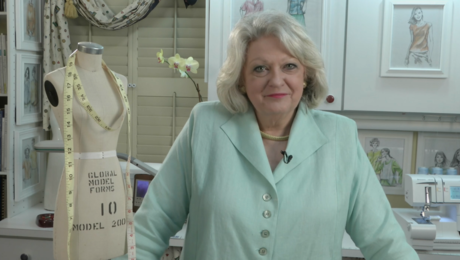 She shows a model in two different pant sizes, and demonstrates how she chooses the right size for fitting. 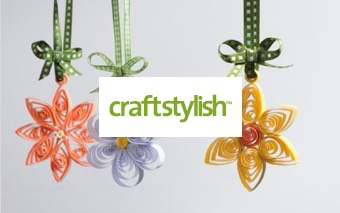 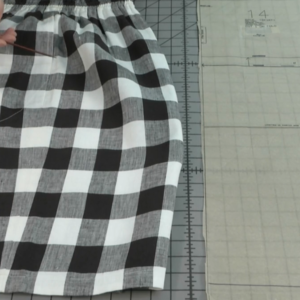 Hint: It’s not necessarily the one that looks “best” at first glance. 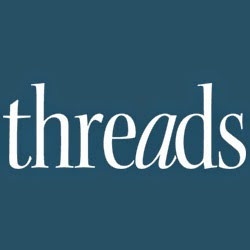 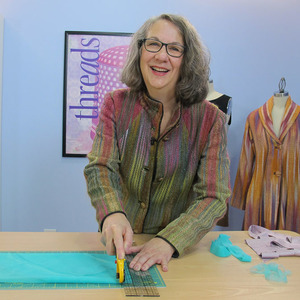 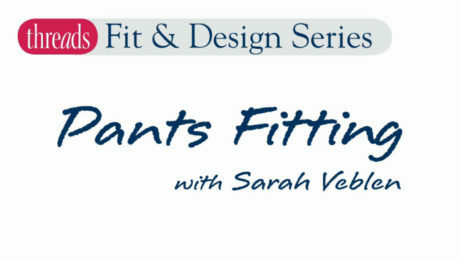 Fitting expert Sarah Veblen focuses on resolving one of the most common fitting problems in pants—the back crotch curve. 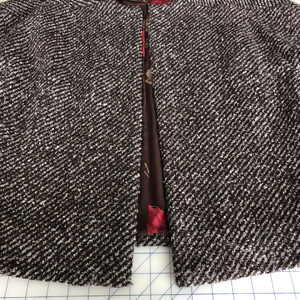 This full fitting is on a model with a fuller seat and thighs than the standard commercial pattern. 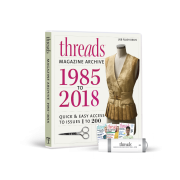 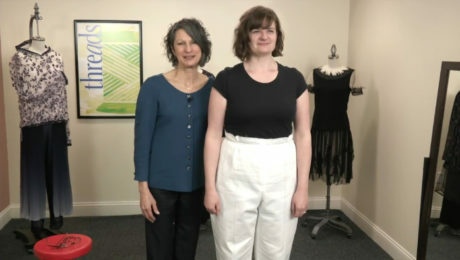 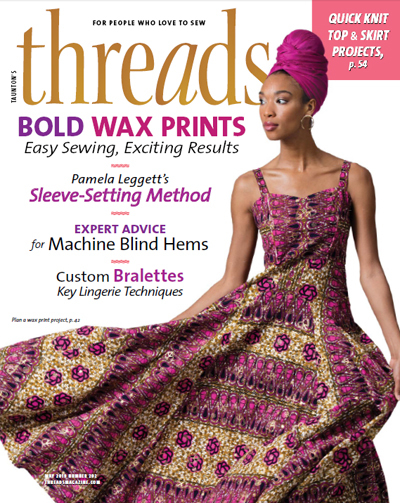 In this episode, fitting expert Sarah Veblen walks through a full fitting of a pants muslin on a model. 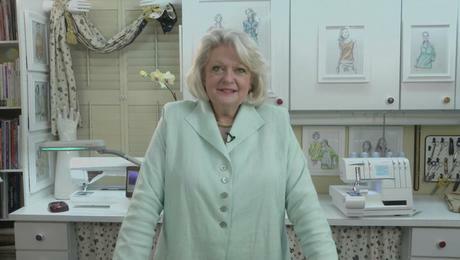 Fitting expert Sarah Veblen introduces her method of fitting pants, based on muslin test garment that’s adjusted to fit the body. 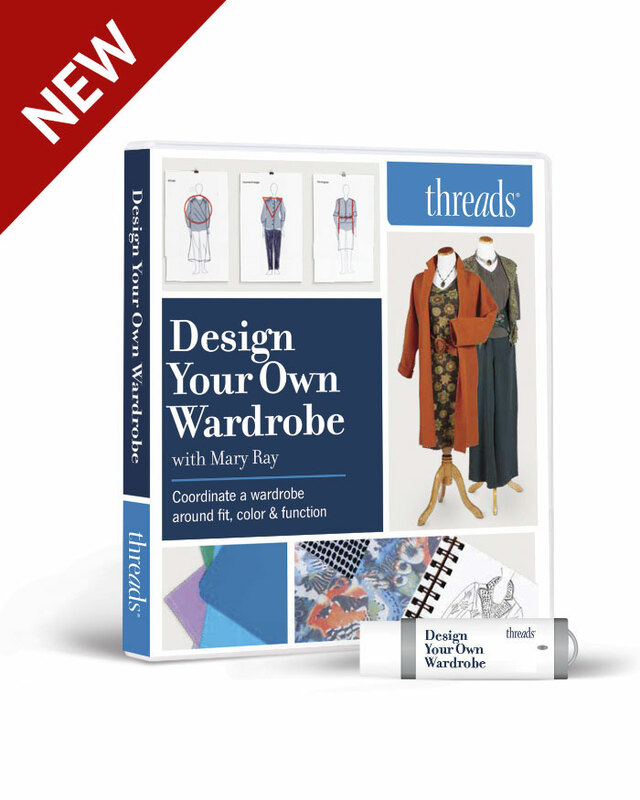 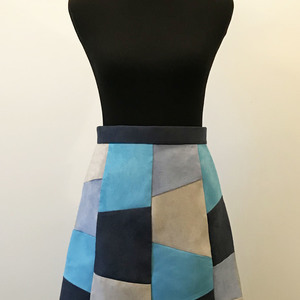 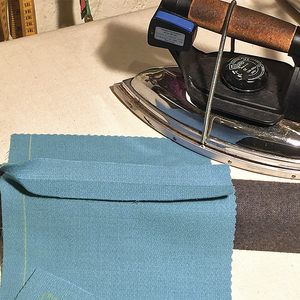 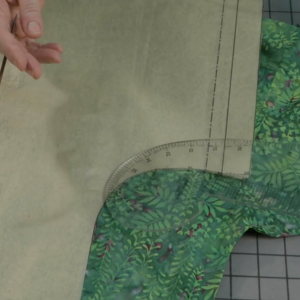 Fit instructor Sarah Veblen explains how to evaluate a pants pattern, and what features to look for when choosing a pattern to fit.